Patrick Lillie in Student Life on 6 February, 2016. 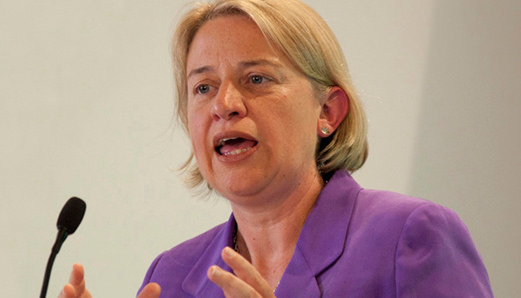 Natalie Bennett, leader of the Green Party, has backed calls for members of the Durham community to divest from fossil fuel investments while visiting the city on Thursday the 28th of January. Addressing a meeting in Alington House Community Centre, Bennett called upon Durham University, Durham County Council and Durham Cathedral to provide greater moral leadership, saying that “this [Durham] could be a community that takes a big step to divesting from fossil fuels and getting out of this industry that we cannot afford to continue”. Bennett has previously visited Durham, speaking at the Durham Union Society in 2015. As of 2015, Durham University had over £4.5 million invested in companies profiting from the sale of fossil fuels, while the Green Party claims that a Freedom of Information request shows that Durham County Council has over £128 million of pension funds invested in such organisations. Addressing each of the three institutions in turn, Bennett encouraged the Cathedral to follow the example of the Pope and the Archbishop of Canterbury in their endorsement of fossil fuel divestment. She also appealed to the academic community to campaign against the University investing in fossil fuels, telling the Palatinate that “the University keeps saying you have to show there is real commitment among students, staff and the University community, so it is really critical”. In response, Andy Turner, the chairman of the Durham County Council pension fund committee, stated that although investment managers should consider companies’ environmental practices, they have a financial responsibility to make a return on investments. Similarly, Durham Cathedral Chapter Clerk Philip Davies claimed that the Cathedral follows the Church of England’s ethical investment policy, while a Durham University spokeswoman said that the University had no plans to end fuel-funded research, but would review its environmental impact and involvement with companies profiting from fossil fuel. JCR motions supporting divestment have been passed in nine colleges, most recently in St. Cuthbert’s. 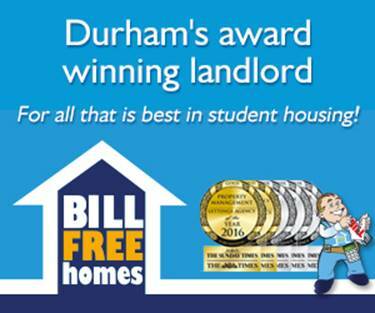 However, although Durham University Vice-Chancellor Stuart Corbridge suggested the possibility of divestment in November 2015, discussions are still ongoing and will continue in next week’s University Executive Council.